We the bloggers of DDP are fundamentally concerned with personhood. If someone is a person, just like you, then they are worthy of your respect and moral consideration, and you must treat them as such. You wouldn’t brake to avoid hitting an ant, but you would brake to avoid hitting a person. As soon as you view someone as less than a person, though, that opens the door for oppression and abuse. So how do we define who is a person – and who isn’t? On the face of it, this may seem simple: any member of the species Homo sapiens is a person. But I don’t think this is good enough. First off, there are plenty of people who think we ought to grant personhood to chimpanzees, and have some strong arguments for this we must address. Second, membership in a species has no moral dimension, and comes off as a completely arbitrary guideline for what we ought to treat as a person or not. Maybe I’ve been watching too much Star Trek, but what if we go out to space and meet some Vulcans? They’re not Homo sapiens – does that mean they’re not people and we should therefore treat them with the same consideration we give to ants? 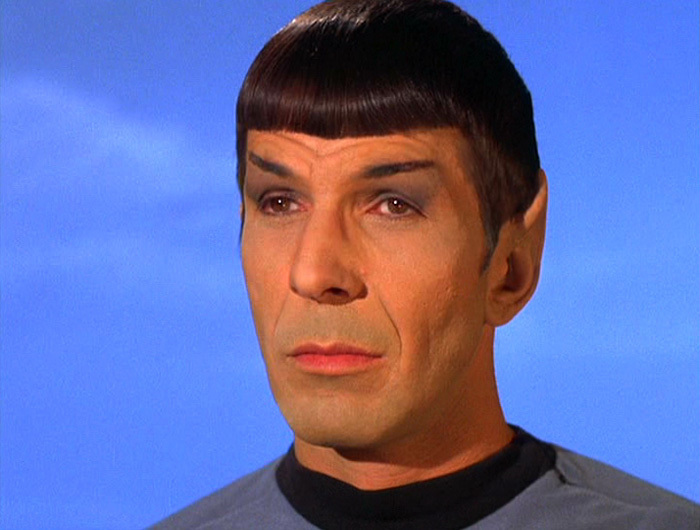 Your definition of personhood is illogical.